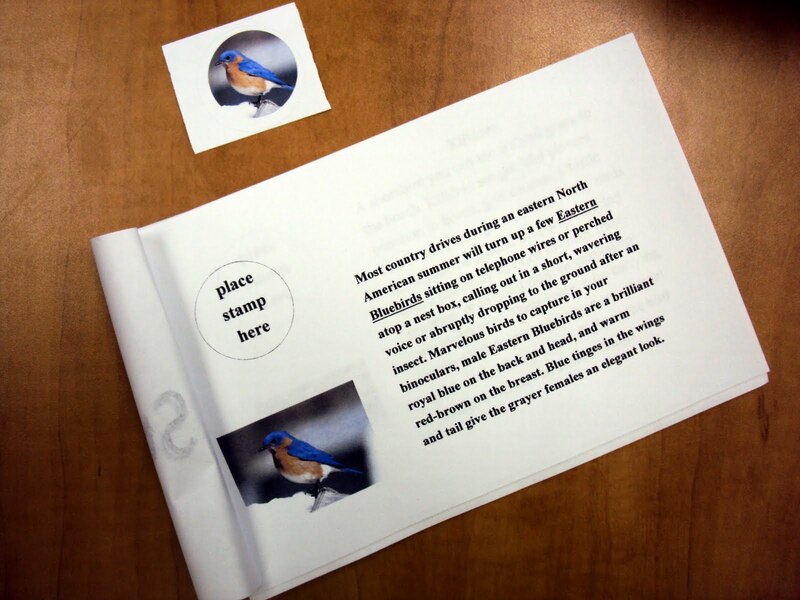 Explore Science Beyond the Classroom: Mom, I Really Did Spot That Bird !! Mom, I Really Did Spot That Bird !! I think I got a bit carried away for the bird lab. In fact, I know I did. I was having too much fun and couldn't stop...On top of making birdhouses and feeders we also studied nine common birds of South Carolina by using the Cornell Lab of Ornithology Bird Guide. 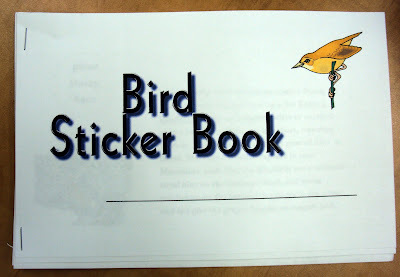 I presented each student with a sticker book filled with information about each bird and corresponding labels to place on the page when they find the bird. 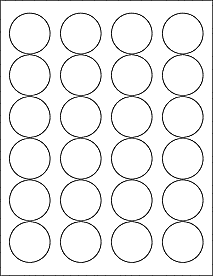 I used the Avery round labels and just copied a picture of the bird onto the template. We went outside with binoculars and found several of them. The rest of the birds had to be found by the students at home. I gave the bird stickers to the mom's to dole out to their children when they truly found the bird. I know better than to give a child nine stickers and not expect them to peel them off and put them into their book. All the while they will testify that they really REALLY DID spot that bird. Anyway... Moms are pretty good at monitoring those stickers. And dads too!